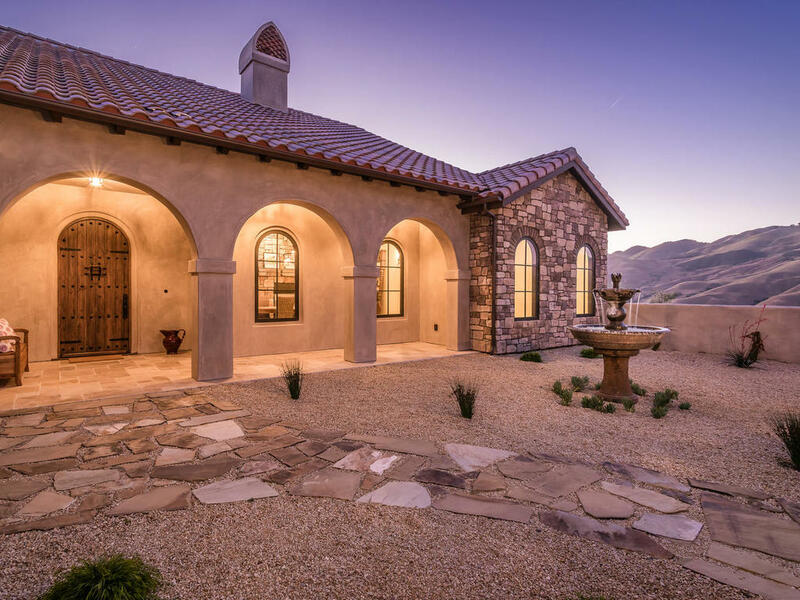 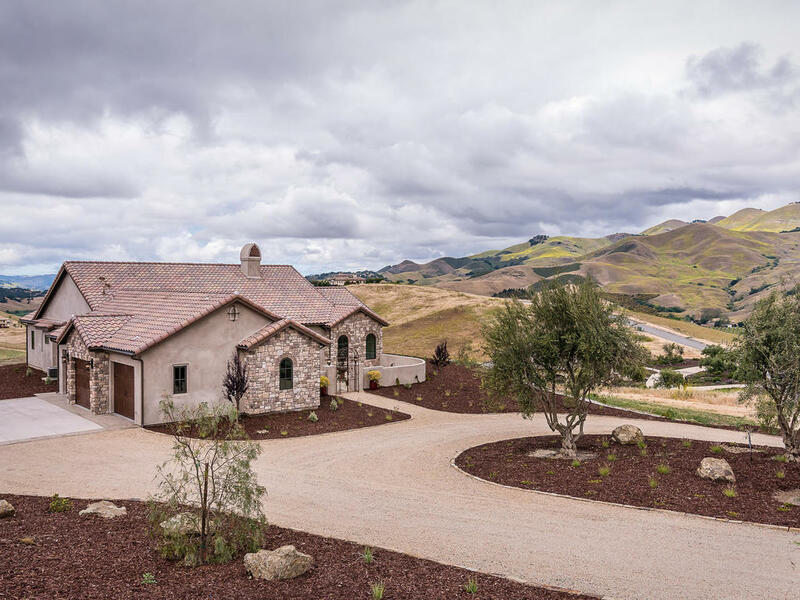 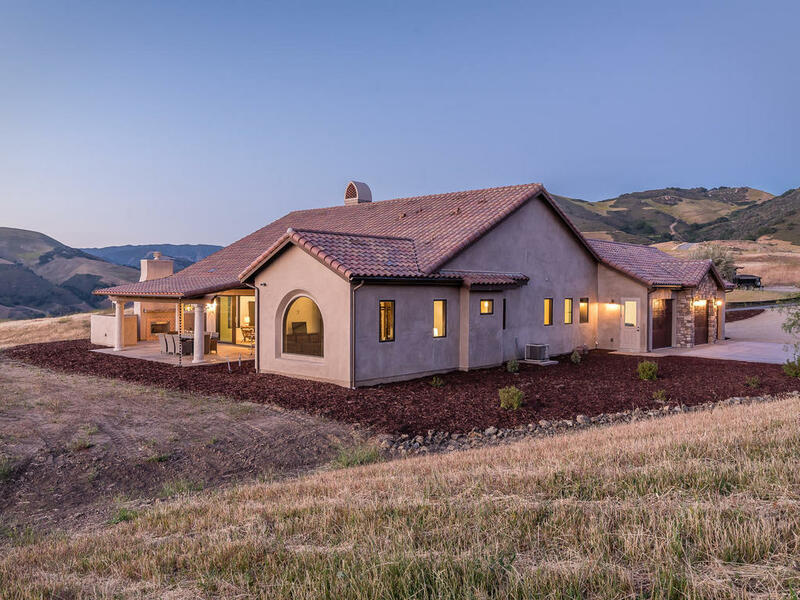 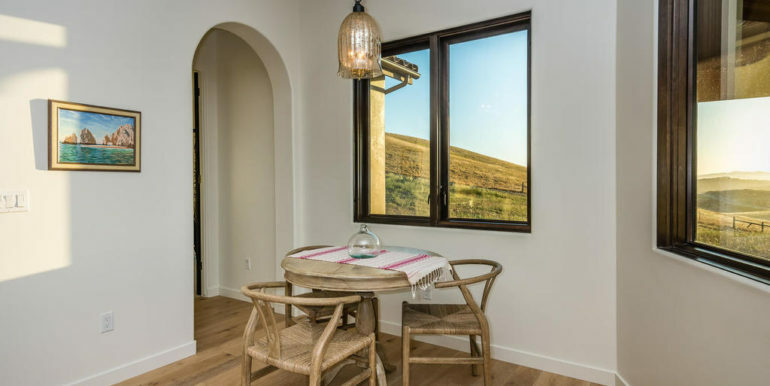 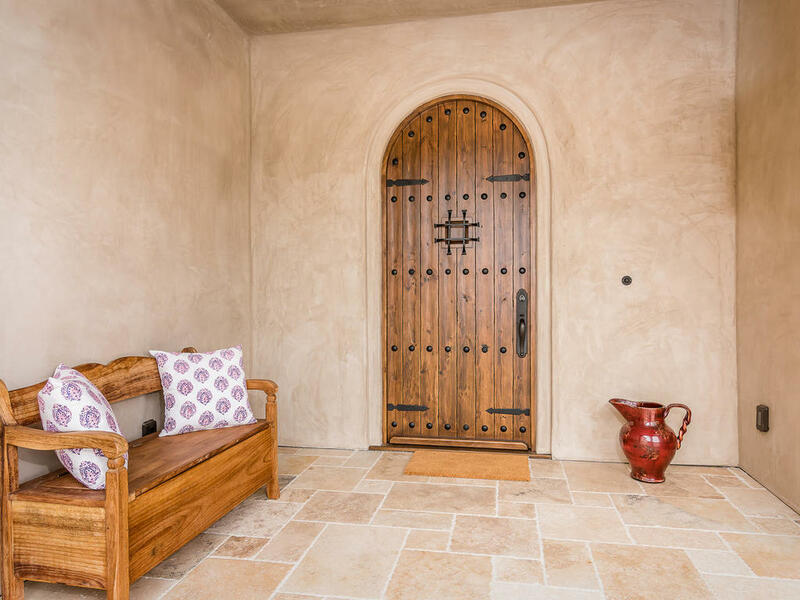 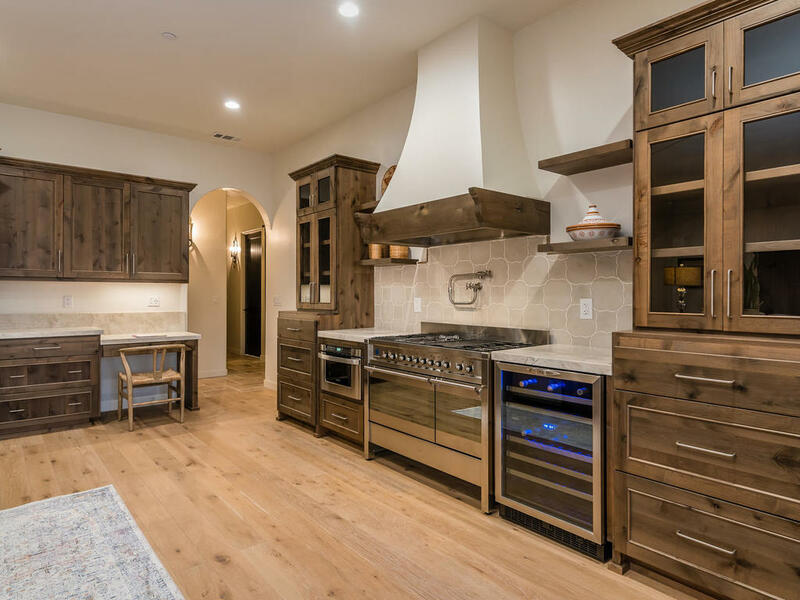 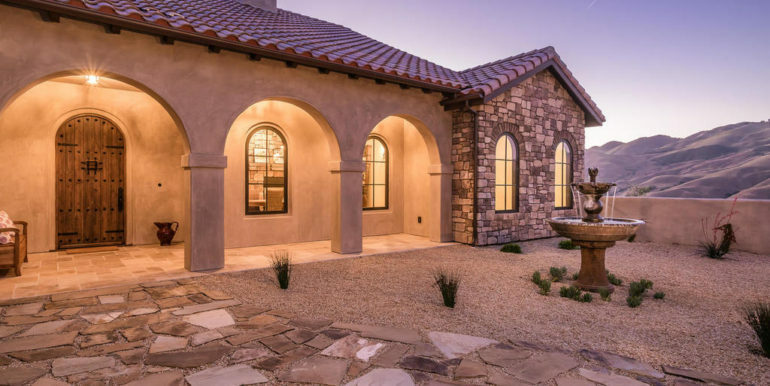 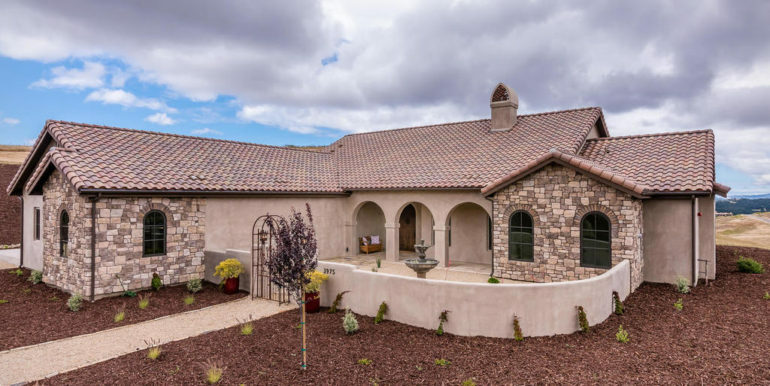 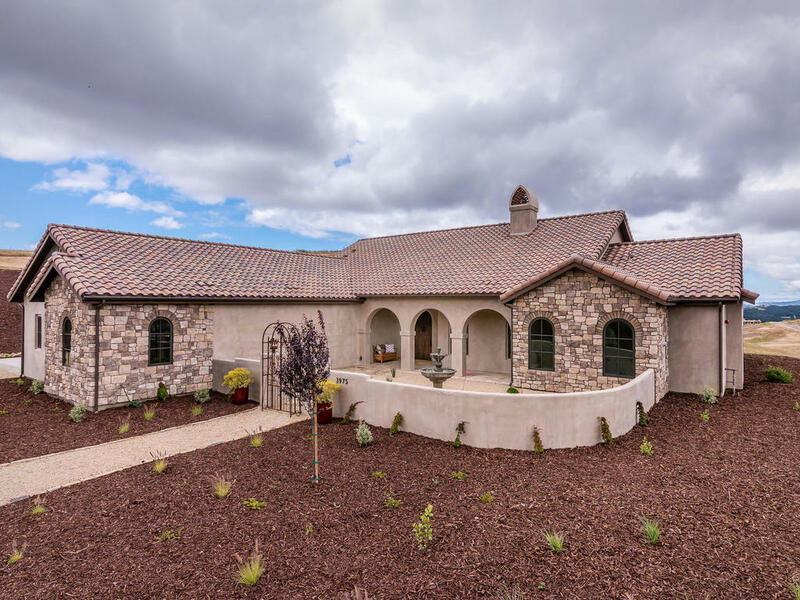 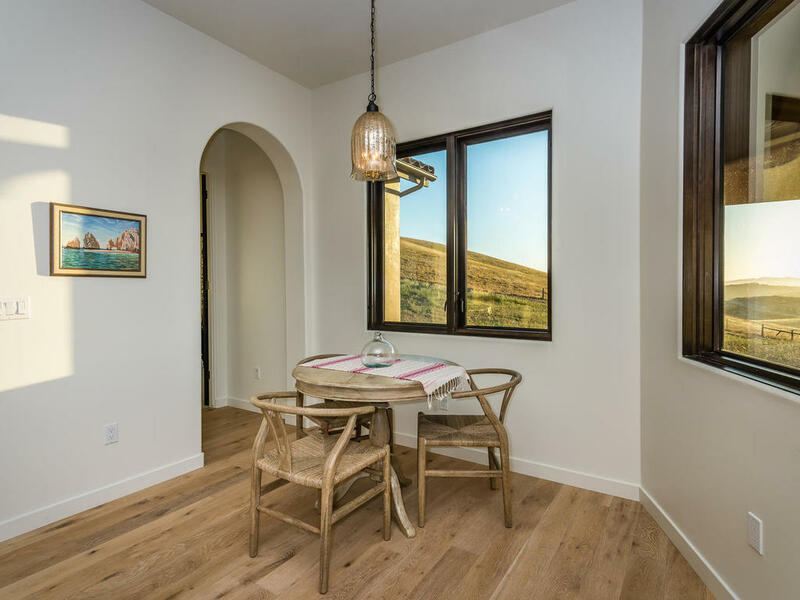 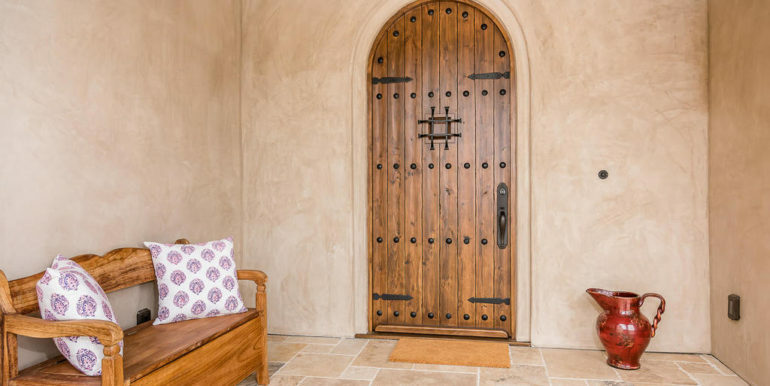 Arroyo Grande Wine Country Masterpiece This brand new custom built mission style beauty is a masterpiece of design and craftsmanship that reflects the magical blend of inspiration and architecture. 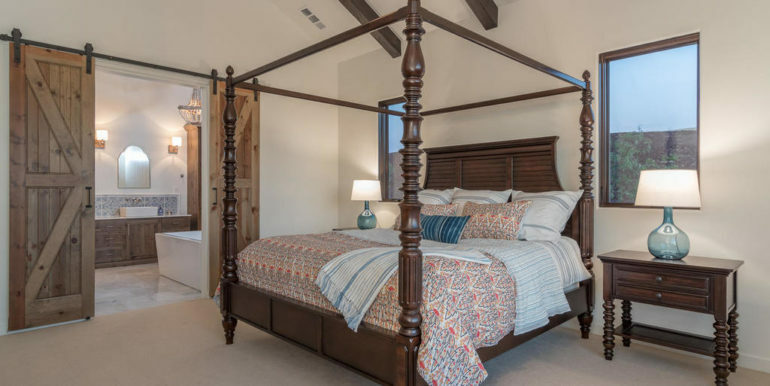 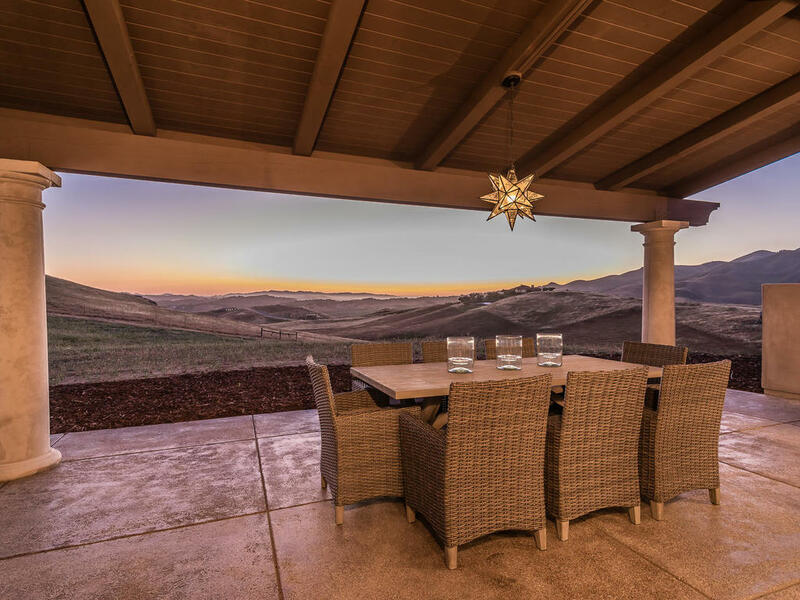 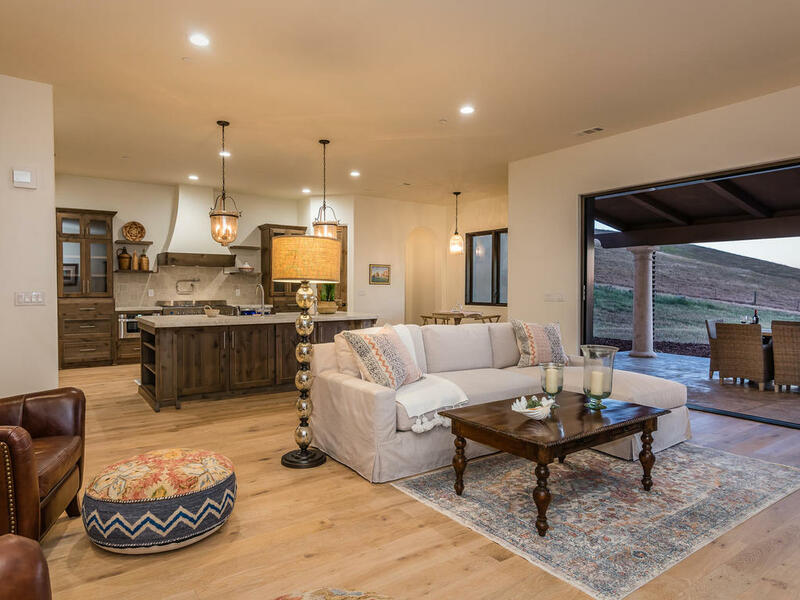 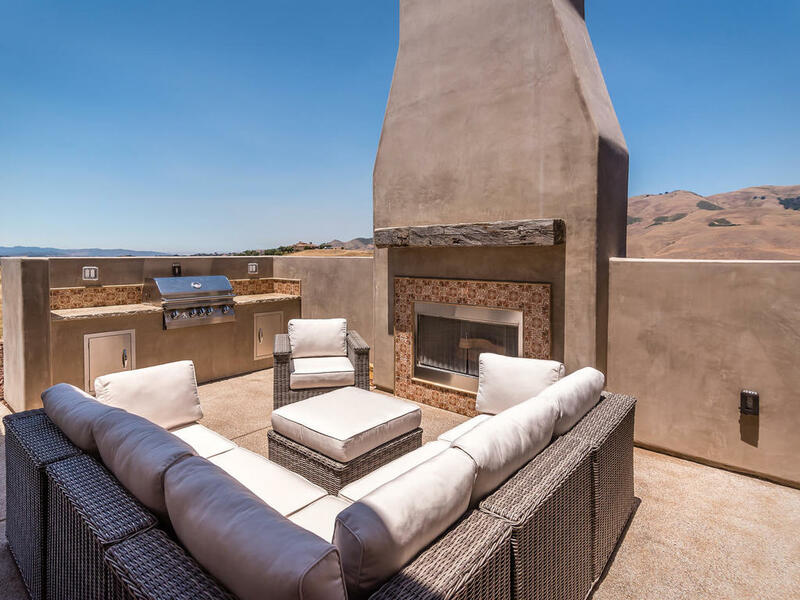 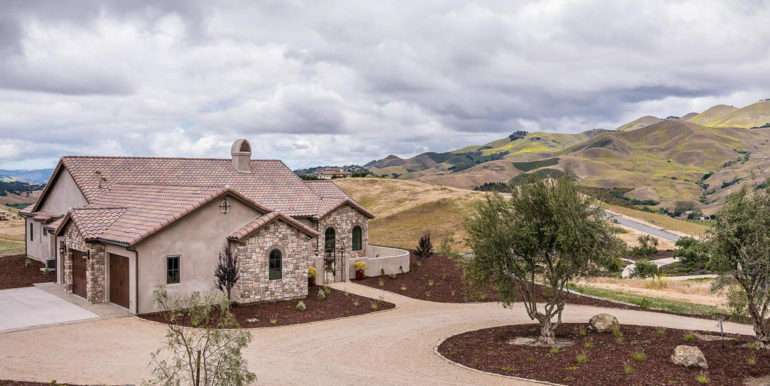 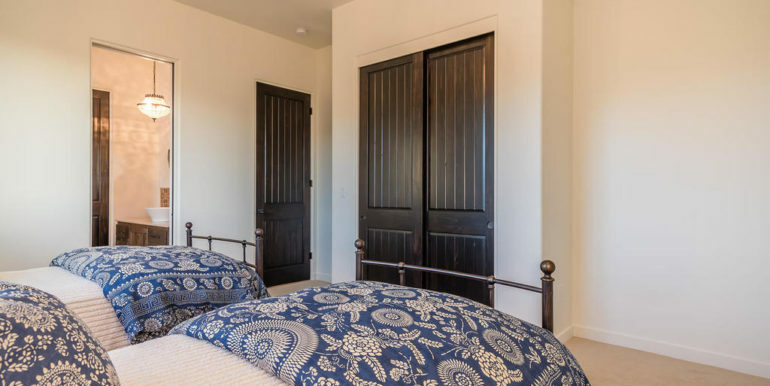 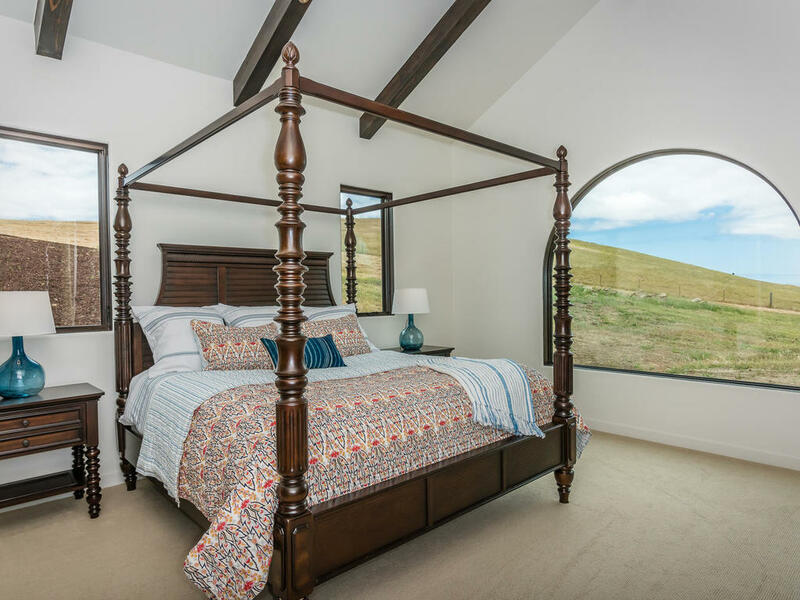 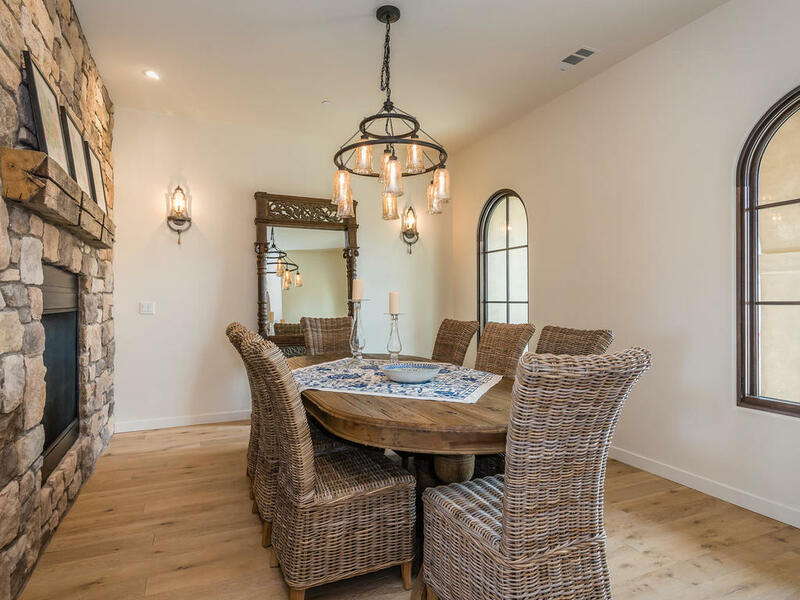 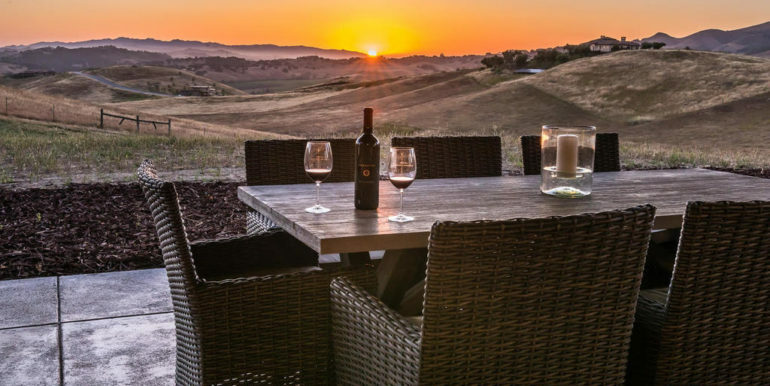 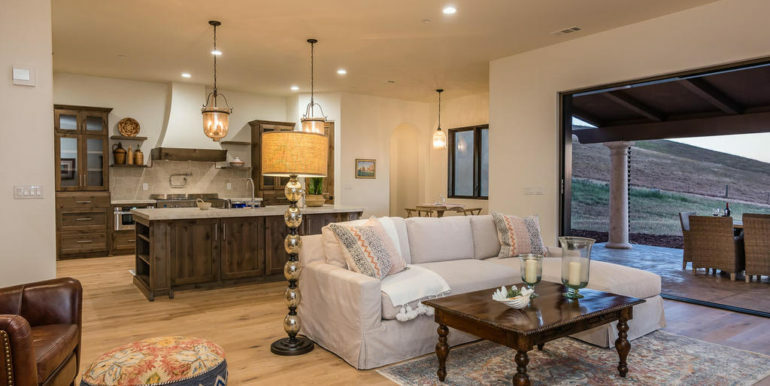 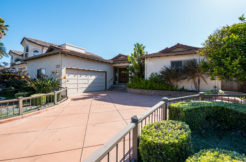 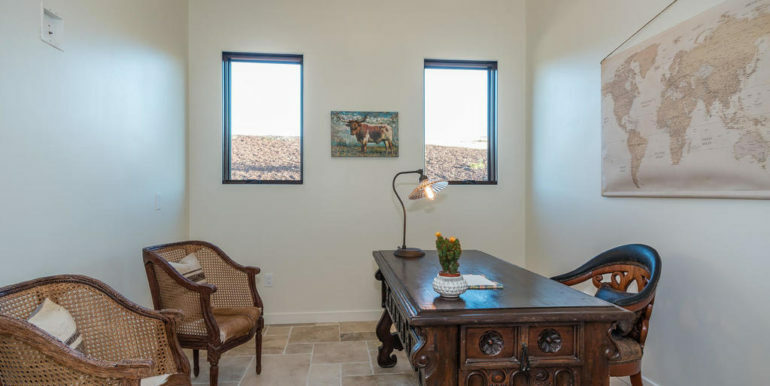 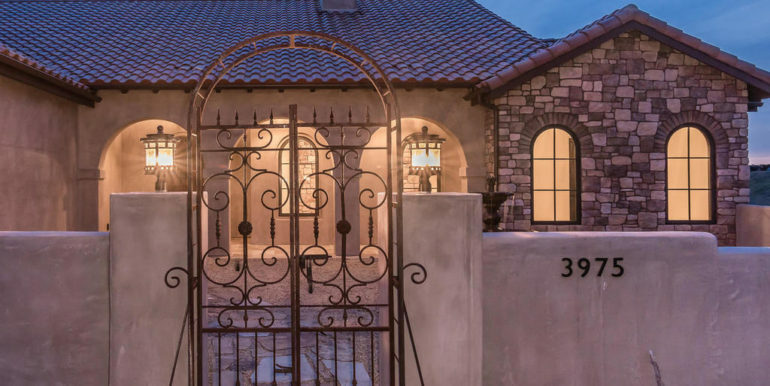 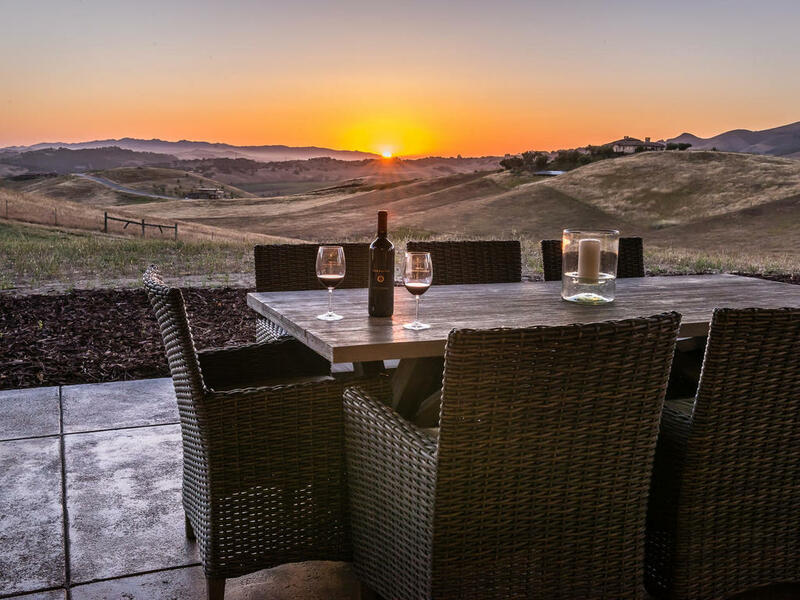 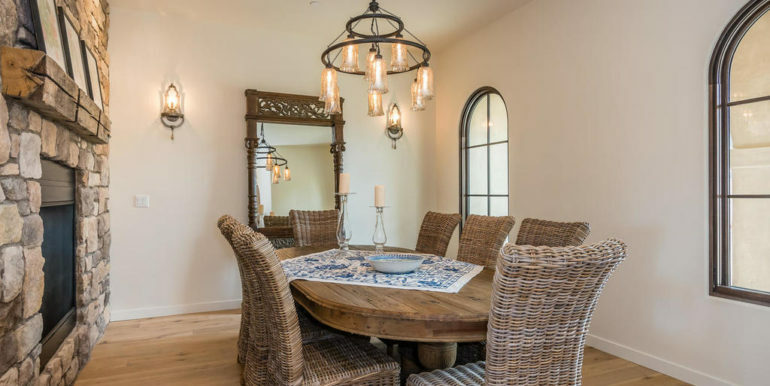 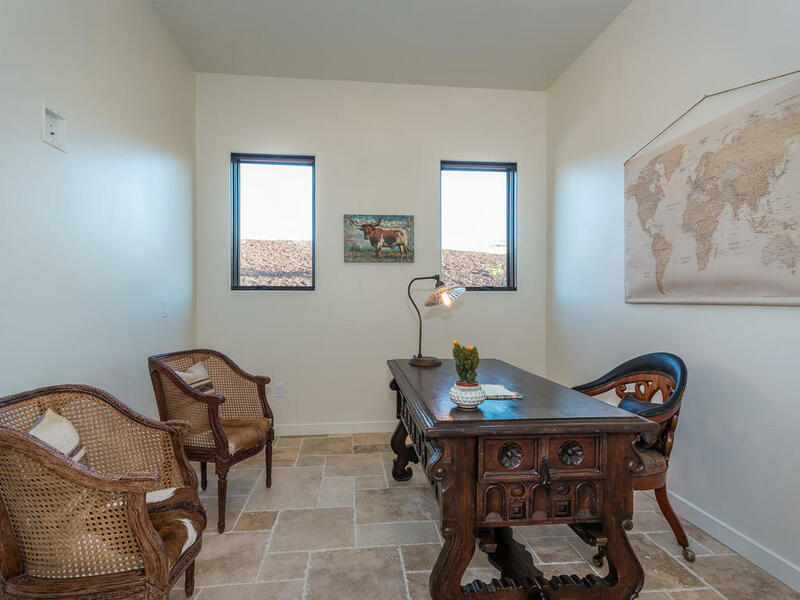 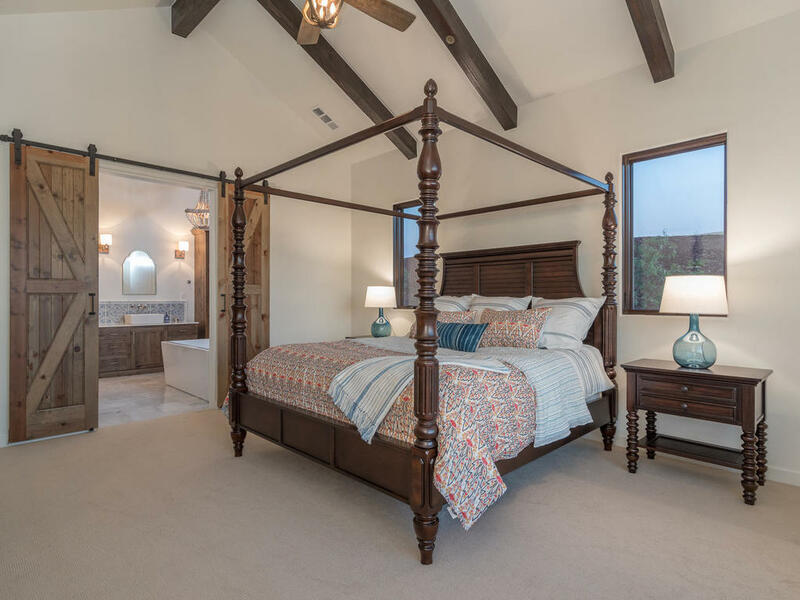 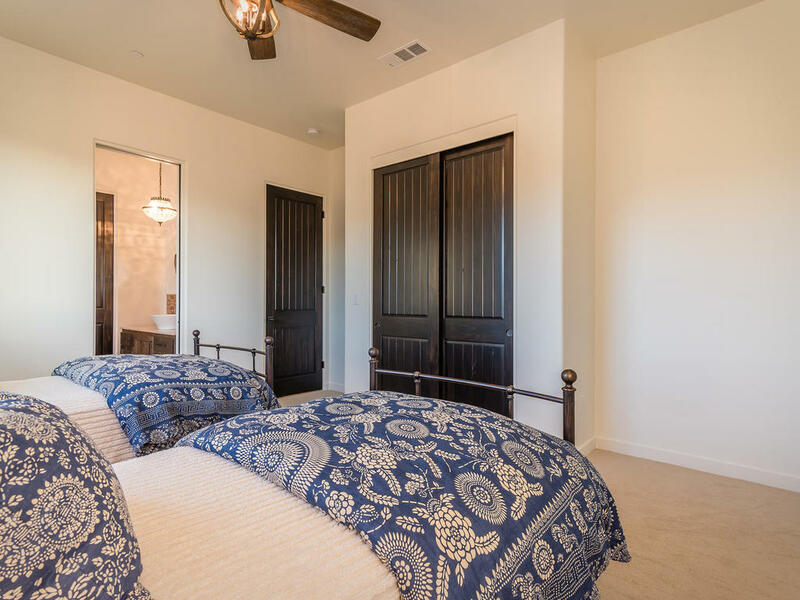 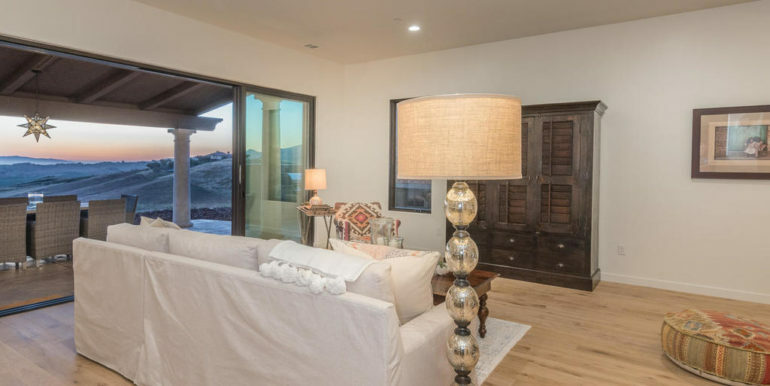 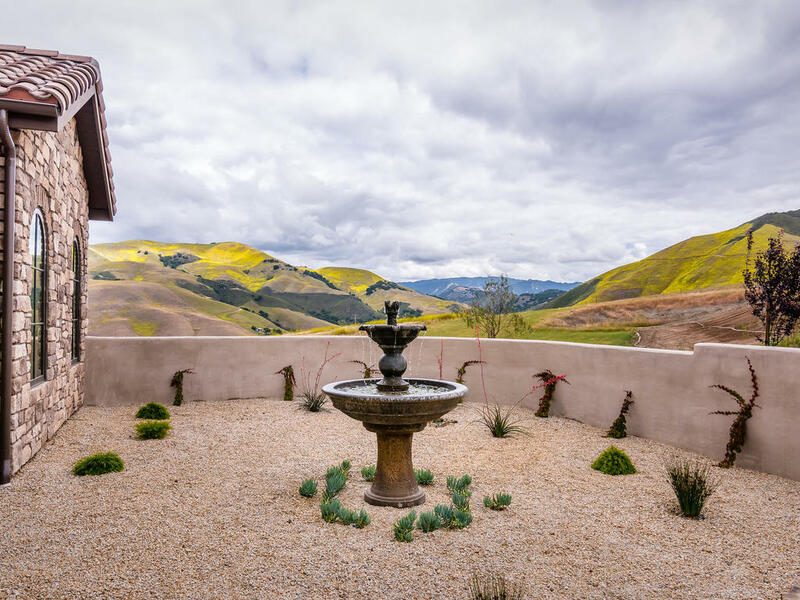 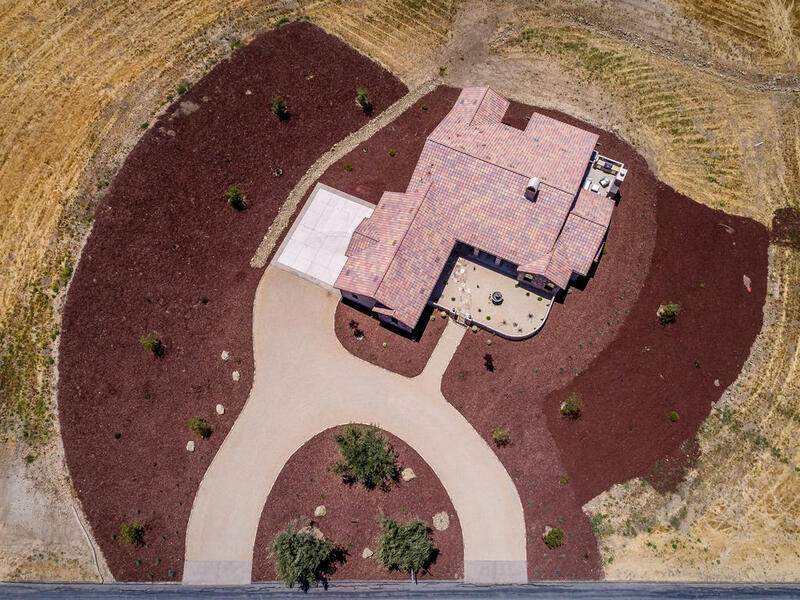 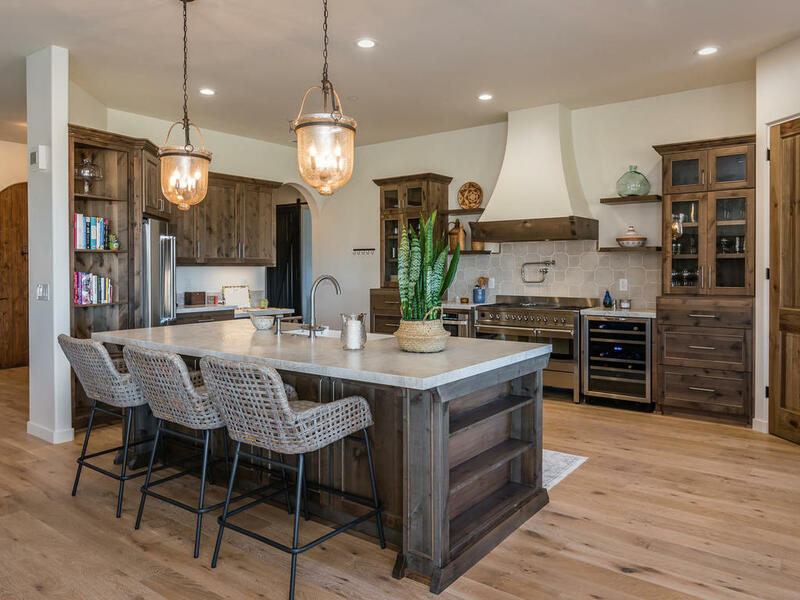 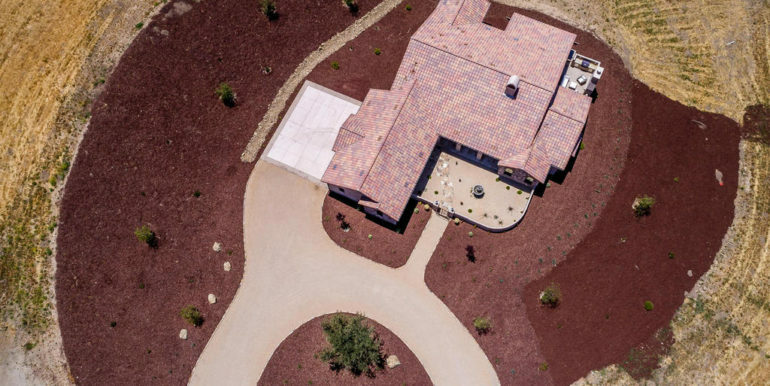 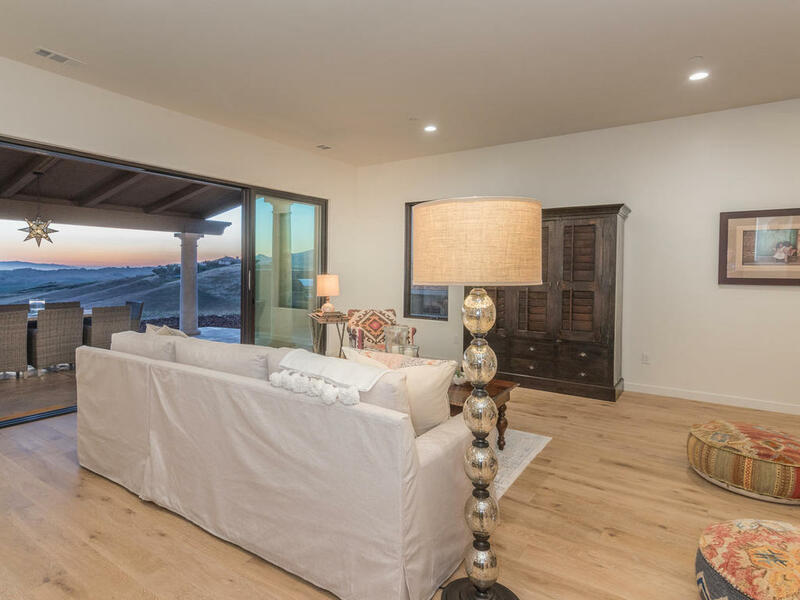 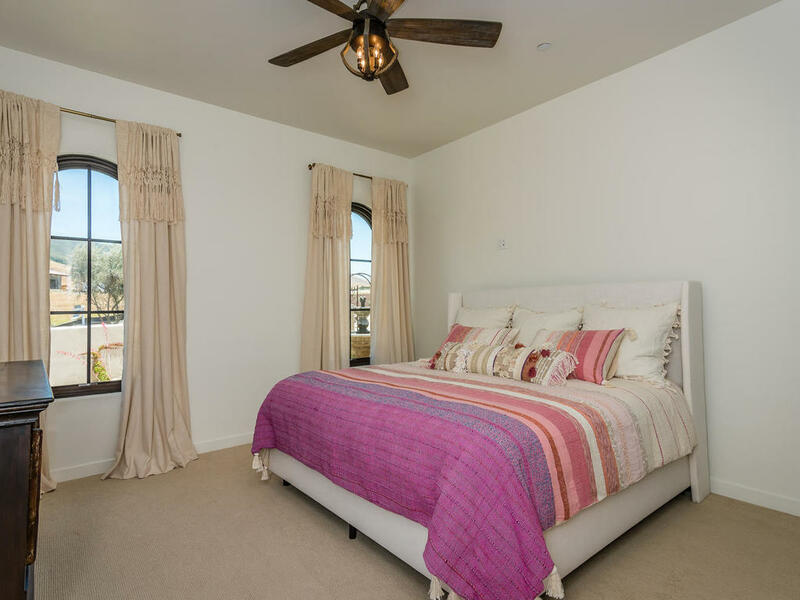 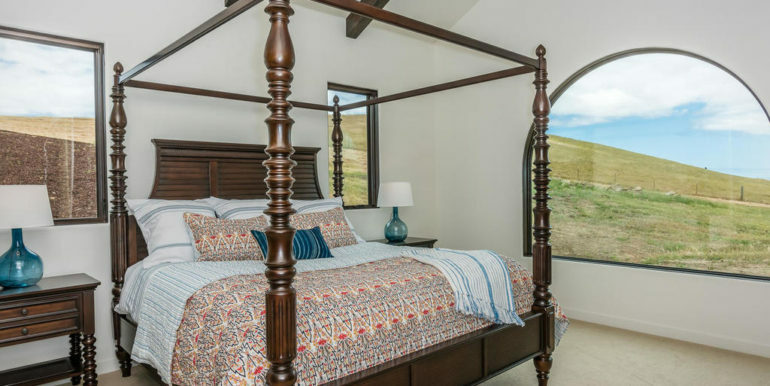 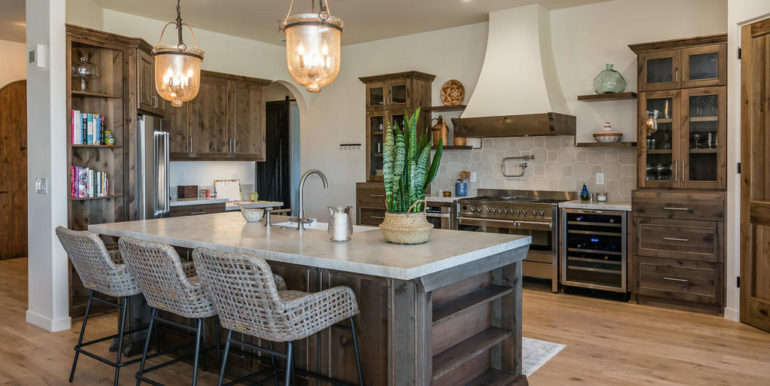 This luxurious one -of -a kind single level home is located in the gated community of Las Ventanas in the heart of Arroyo Grande’s wine country. 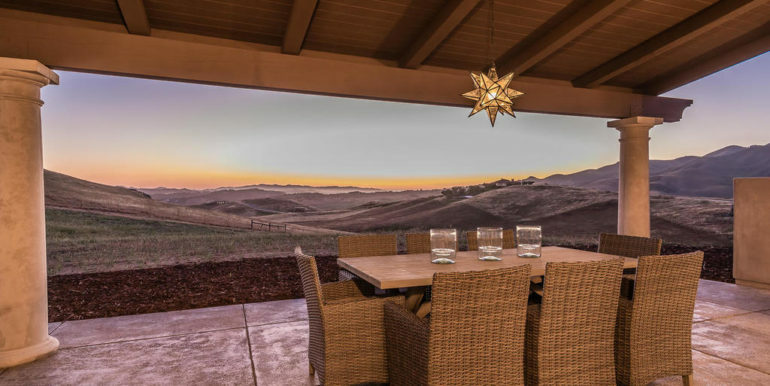 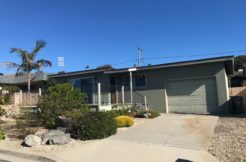 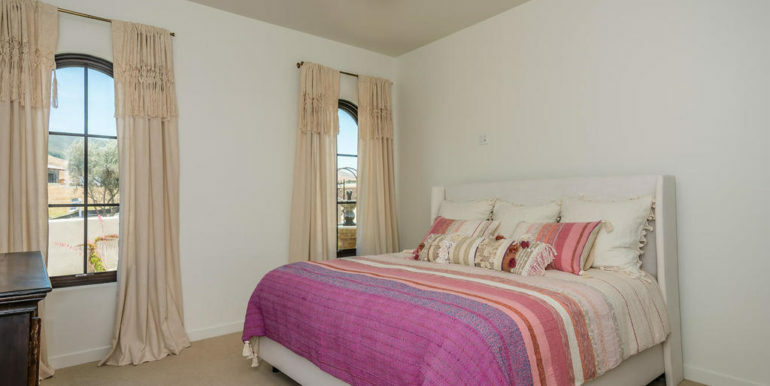 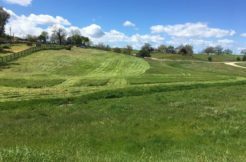 Minutes to San Luis Obispo, Pismo Beach, airport, Lopez lake, parks & downtown Arroyo Grande’s village restaurants, farmers market & local events. 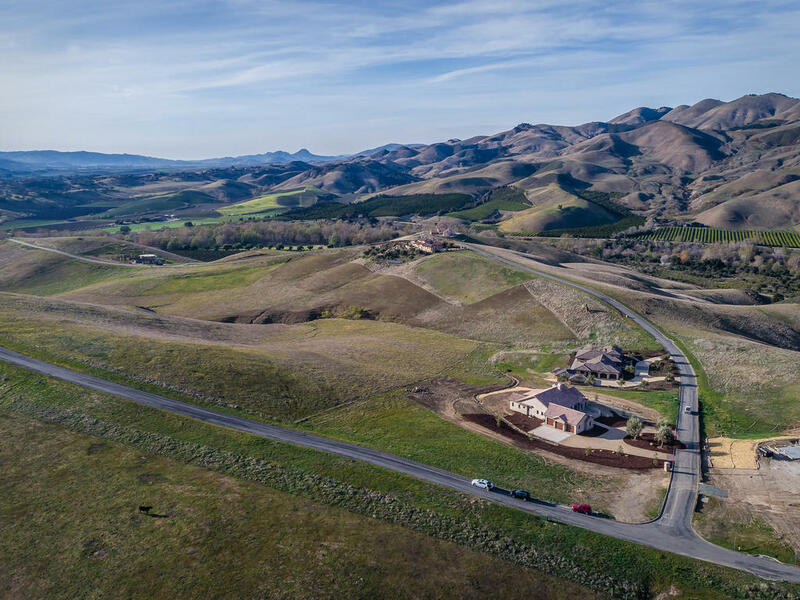 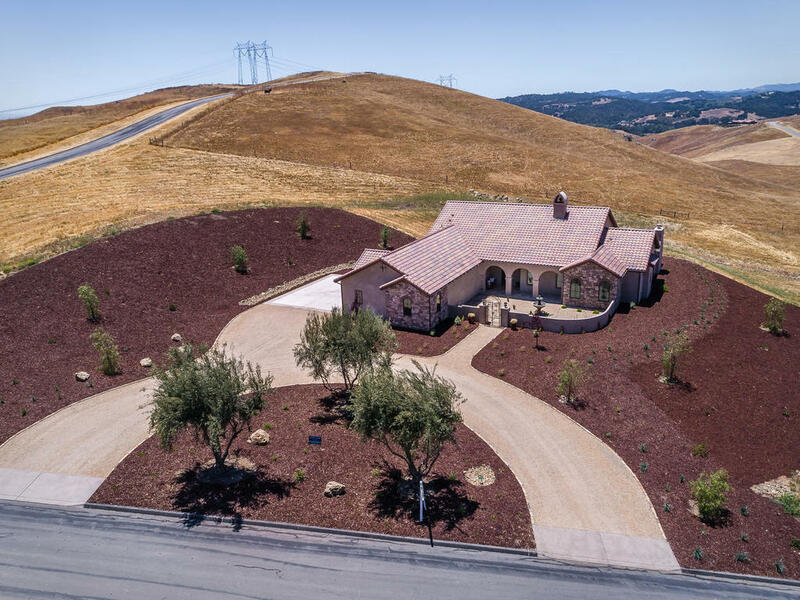 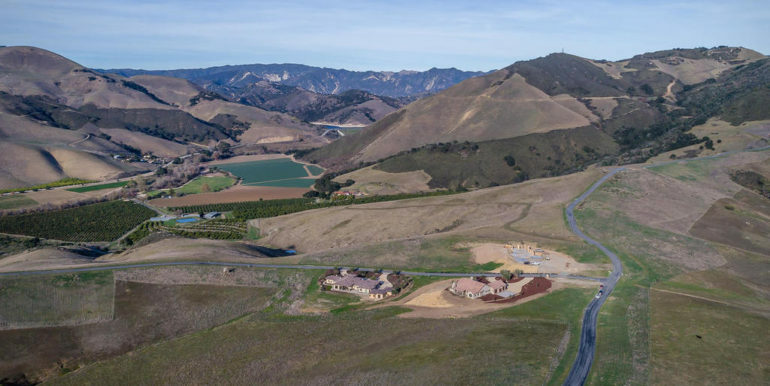 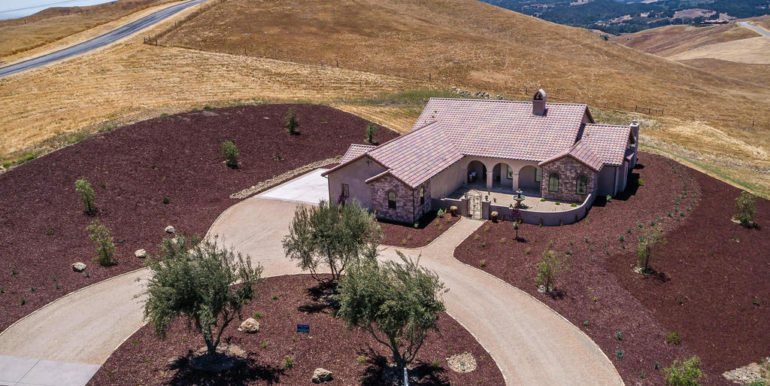 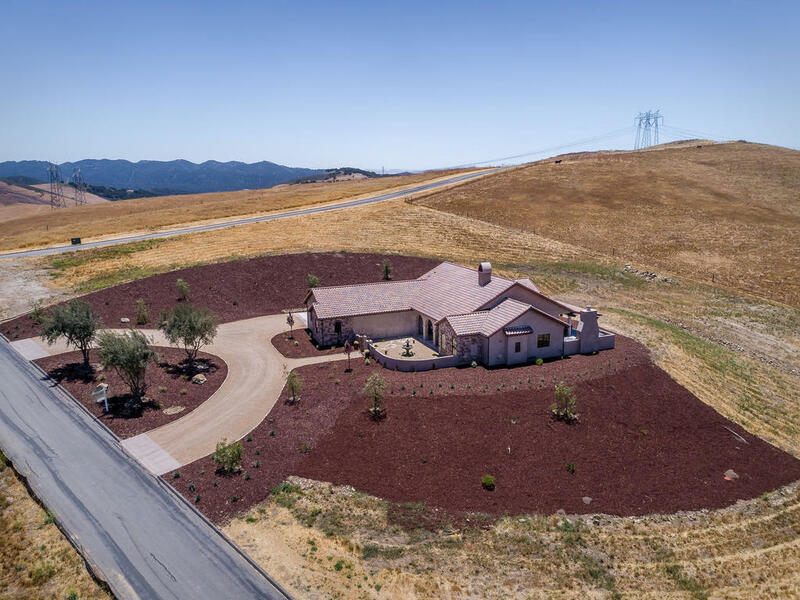 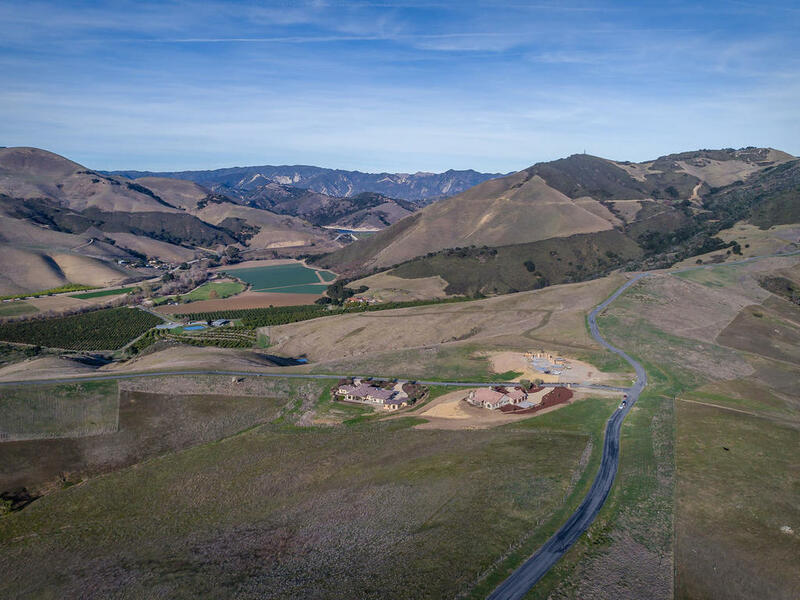 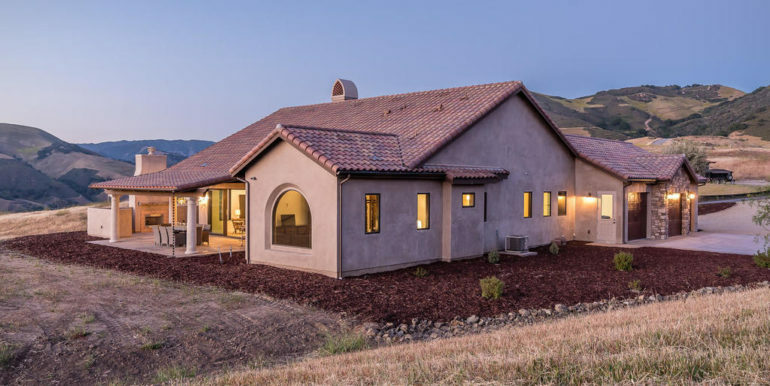 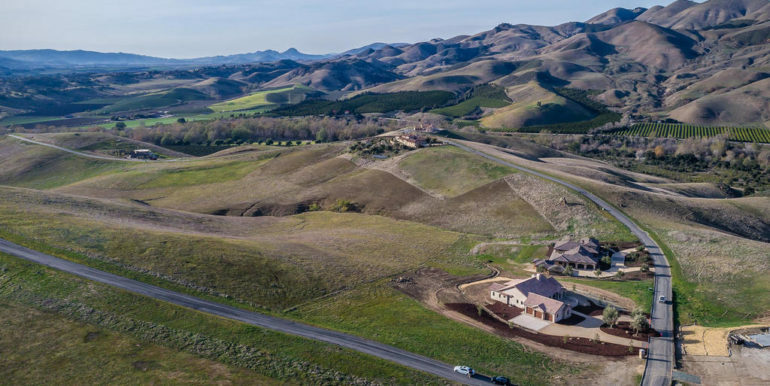 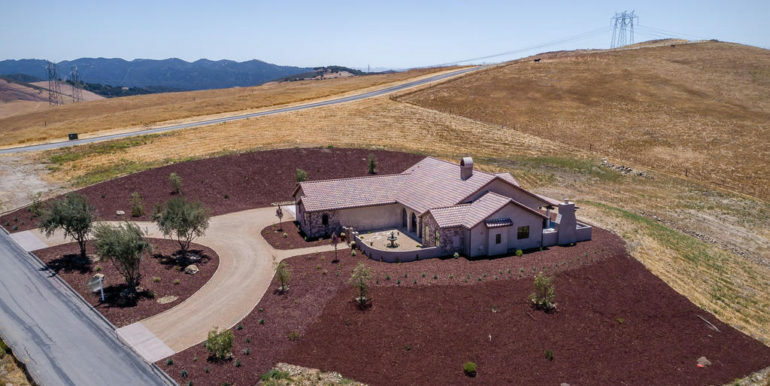 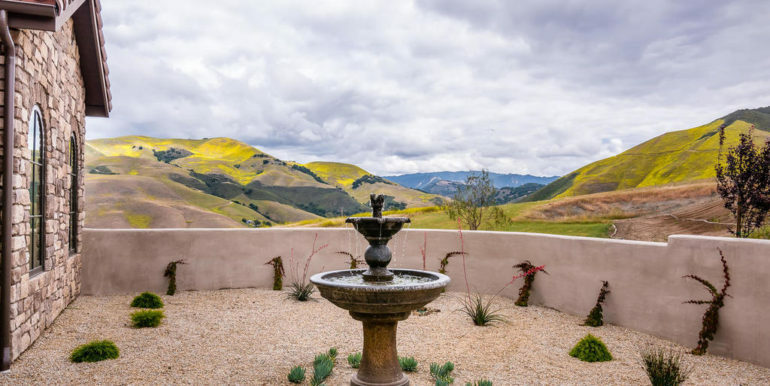 Sitting on 2 + acres of absolute serenity with a picturesque backdrop of the gently rolling hills & vineyards, this superb open floorplan features 3 bedrooms plus den/office, 2.5 baths and is approx. 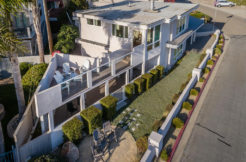 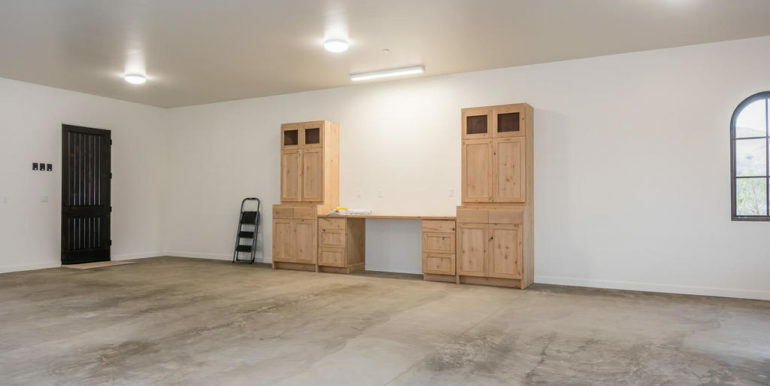 2750 sf. 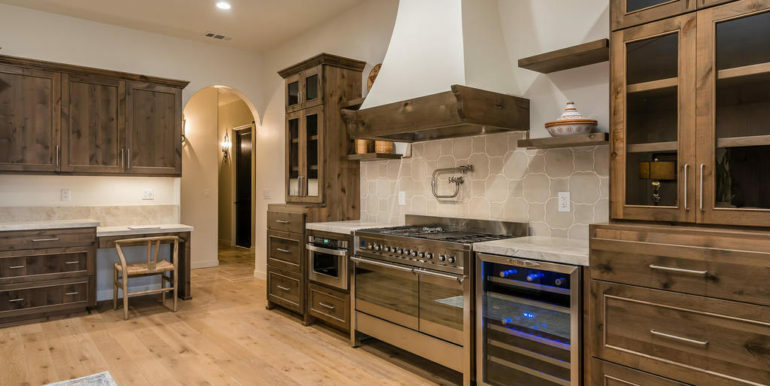 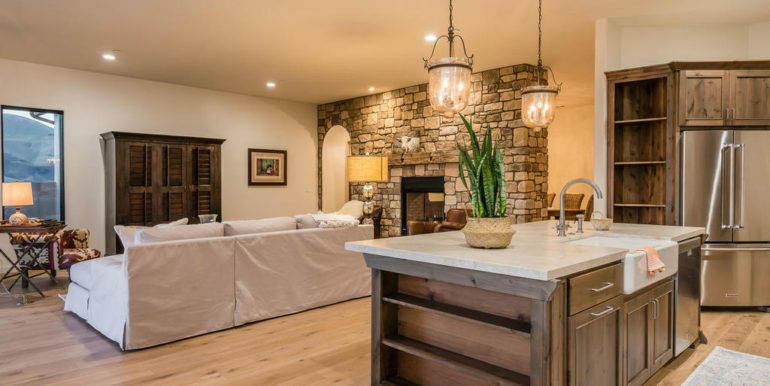 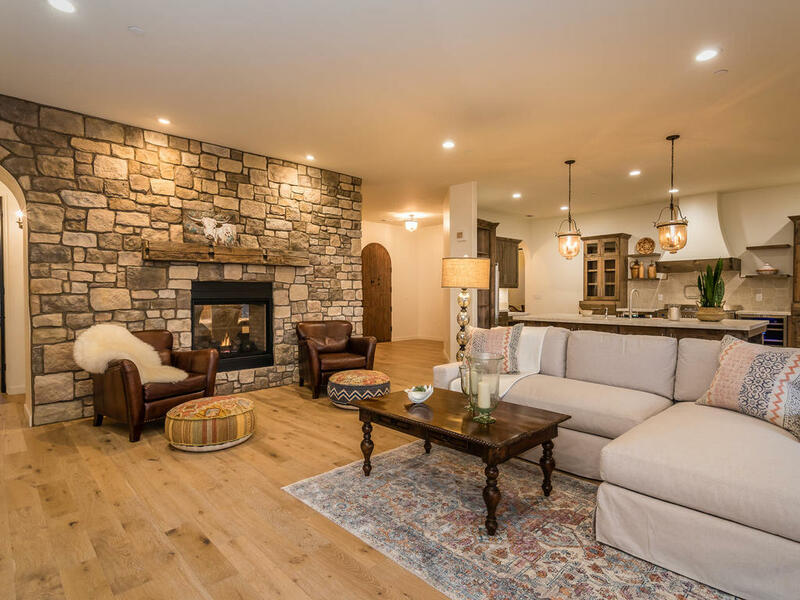 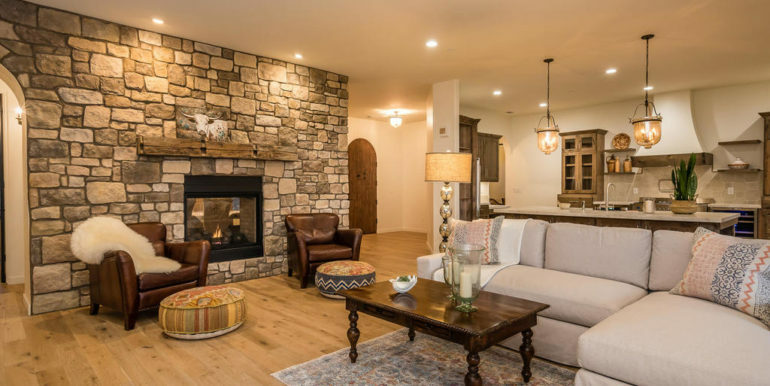 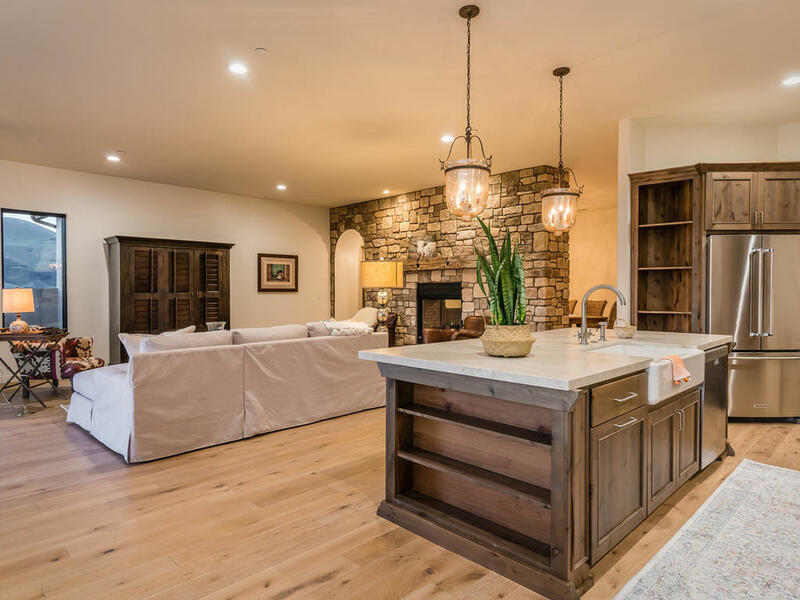 The great room and dining room are graced with a majestic stone, double sided fireplace, the kitchen is a chef’s dream featuring Smeg range, double ovens, quartzite countertops, pantry, large center island, wine refrigerator, desk & much more! 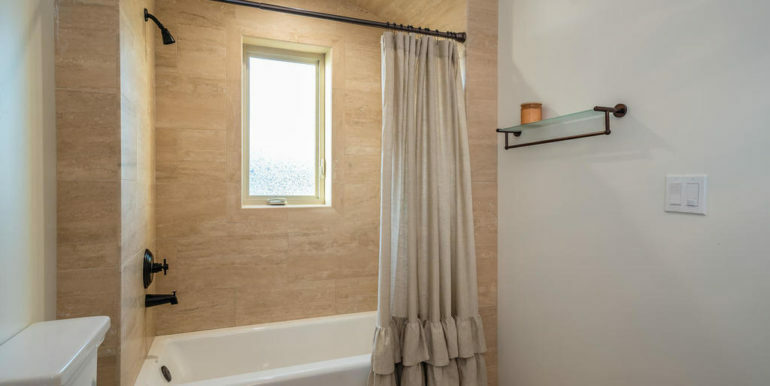 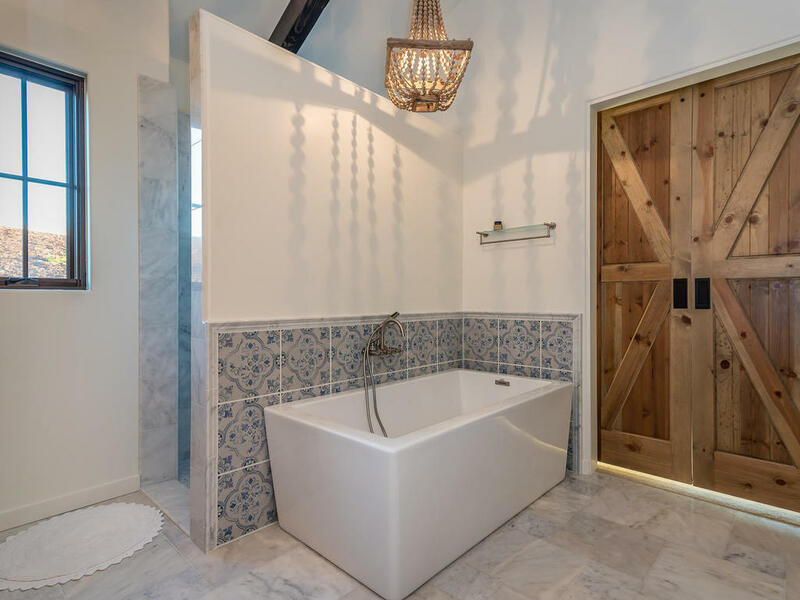 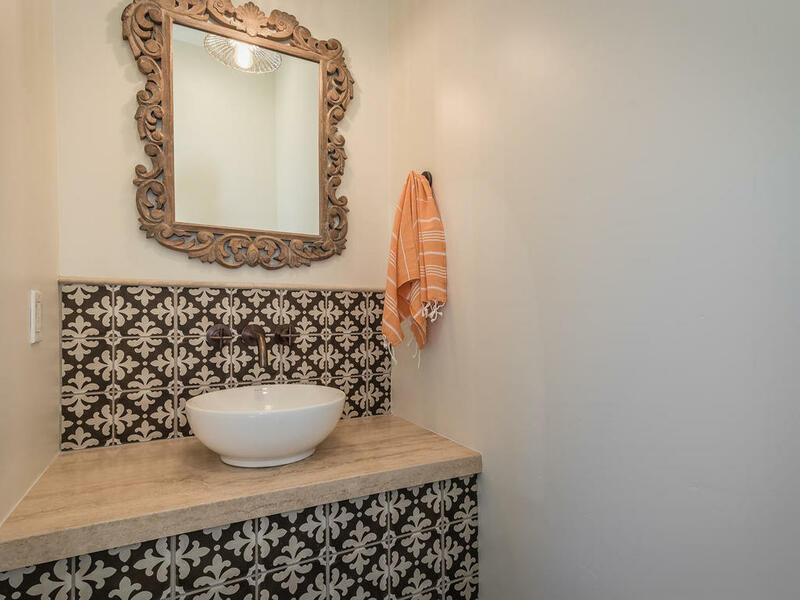 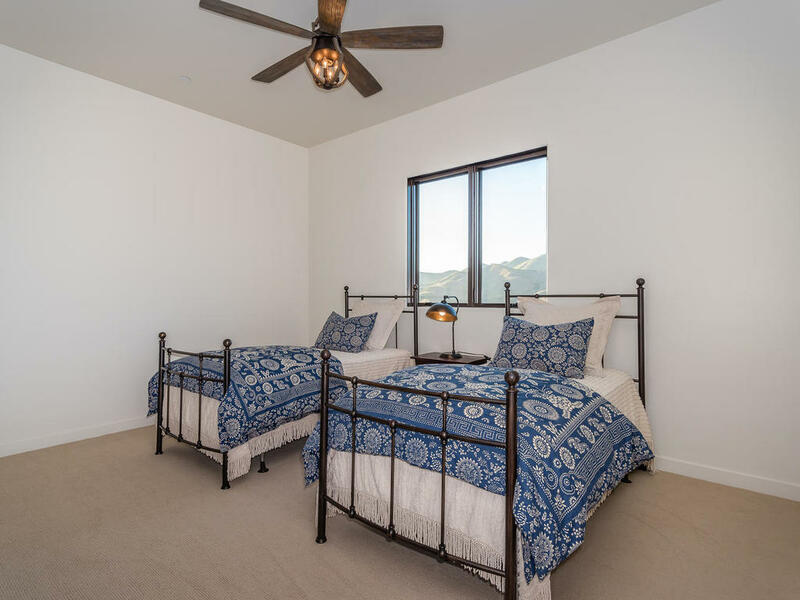 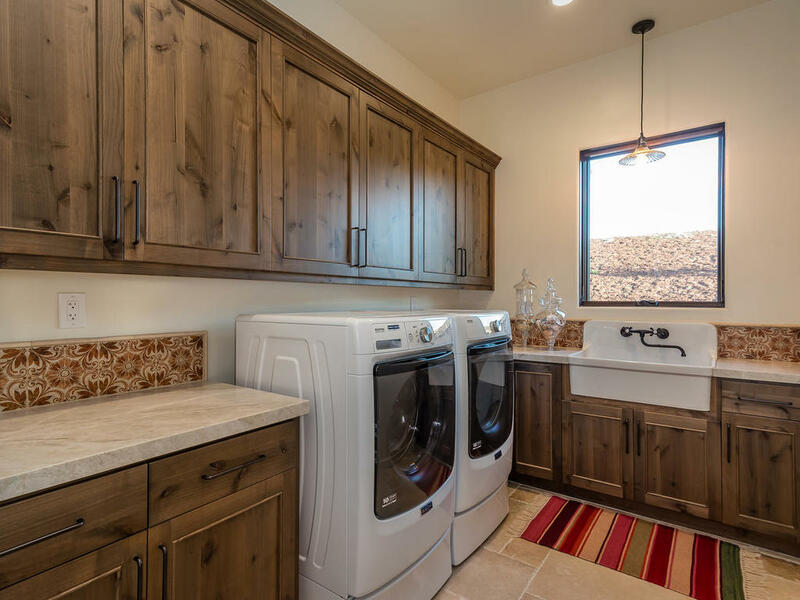 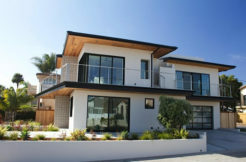 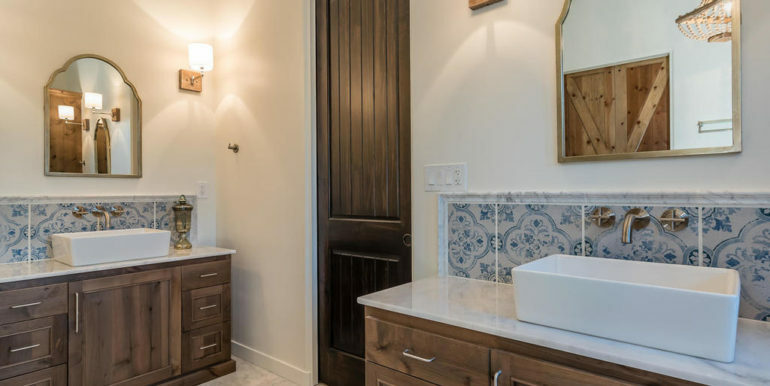 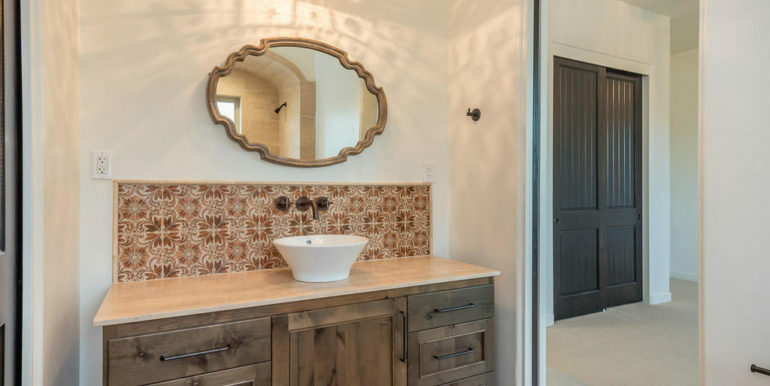 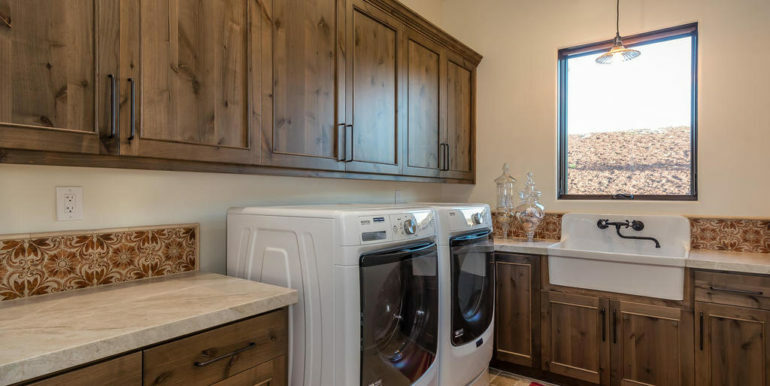 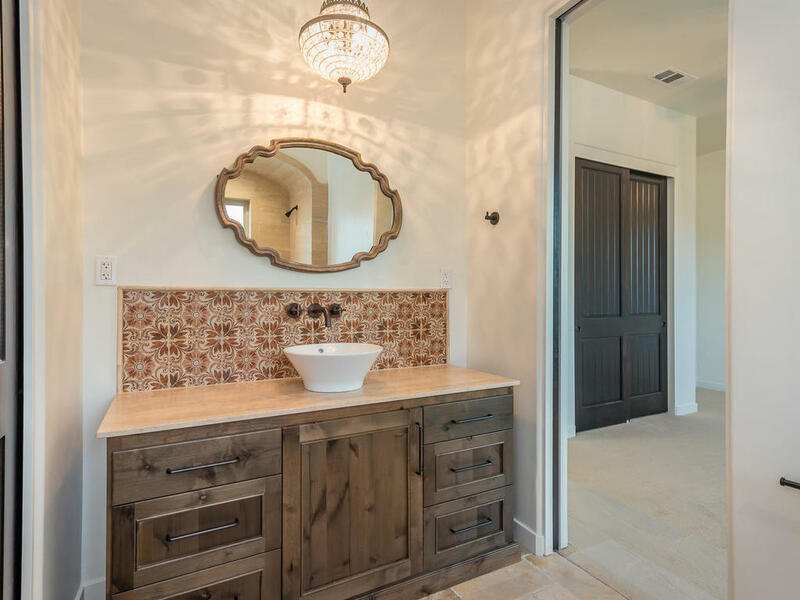 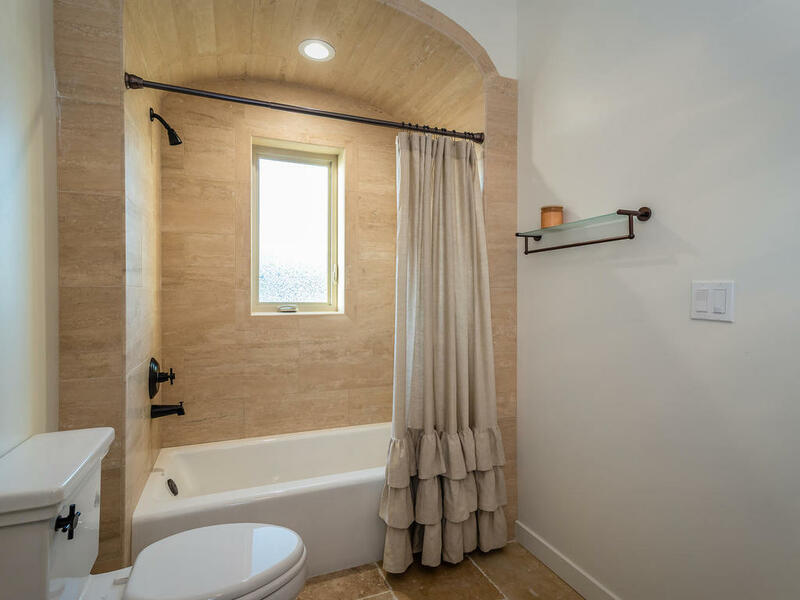 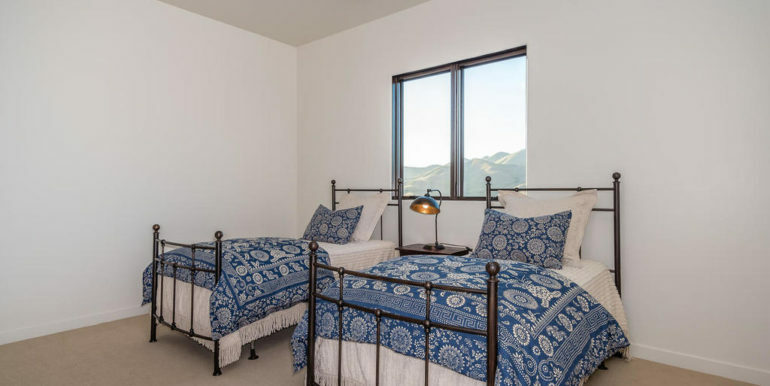 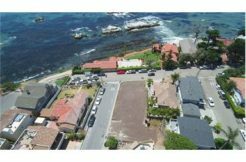 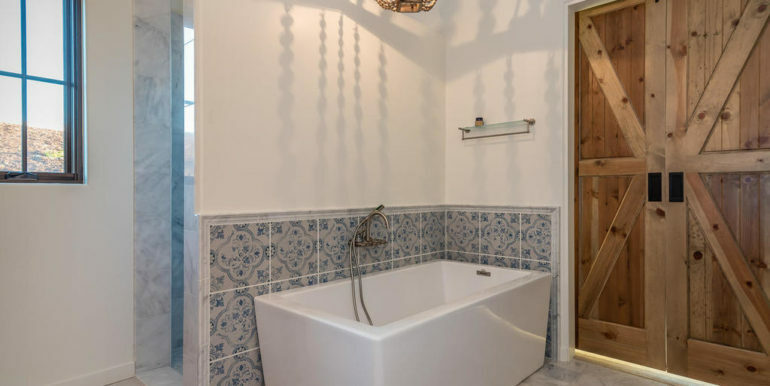 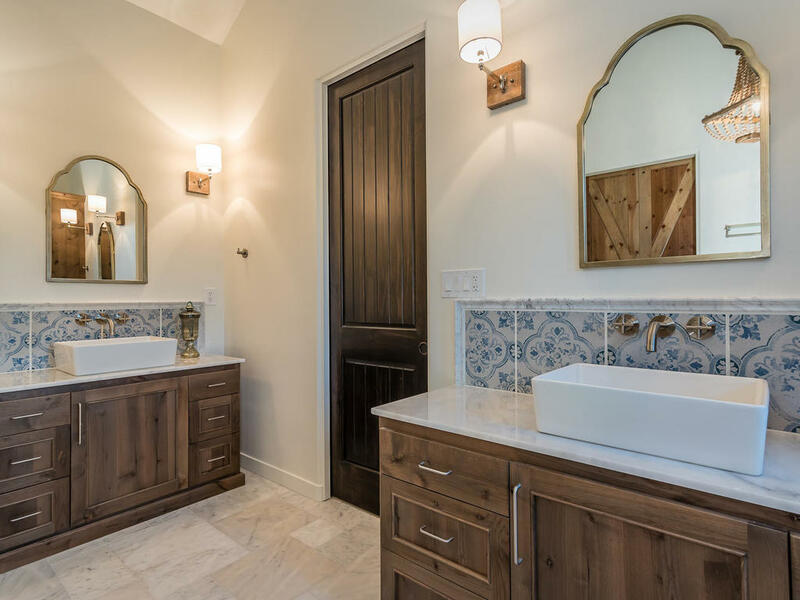 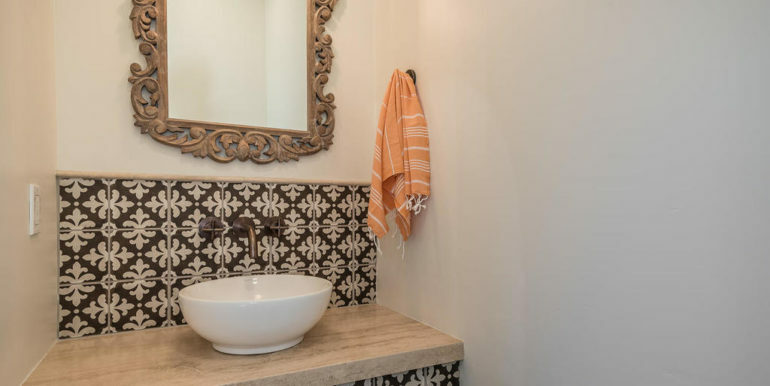 Other highlights include french white oak wood, marble & stone flooring, air conditioning, 3 tankless water heaters, pre-plumbed for solar system, security system, future spa, fountain & electric car. 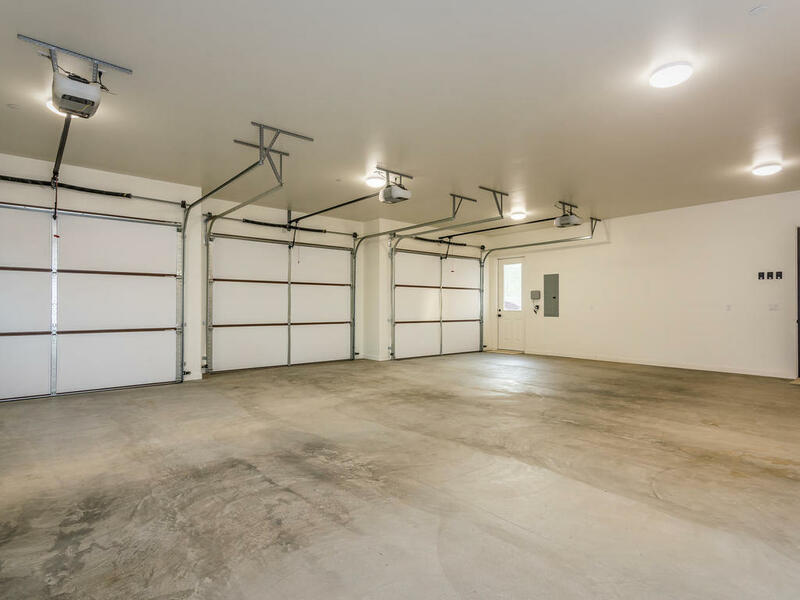 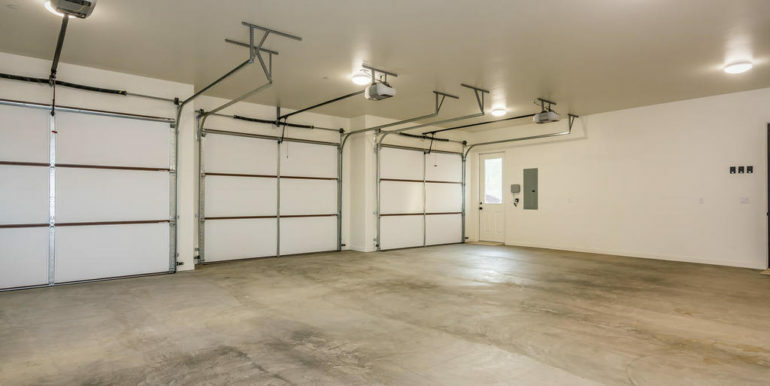 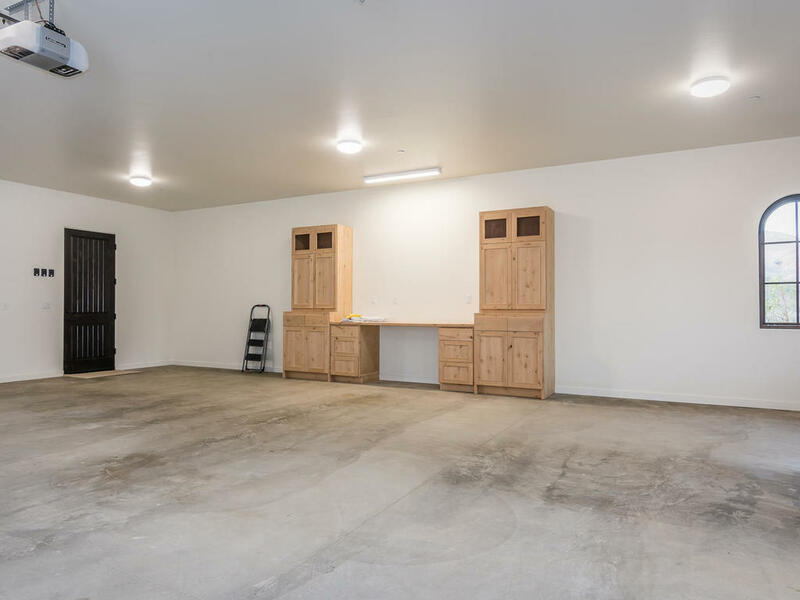 Approximately 1100 sf 3 bay garage/ custom cabinetry & workbench. 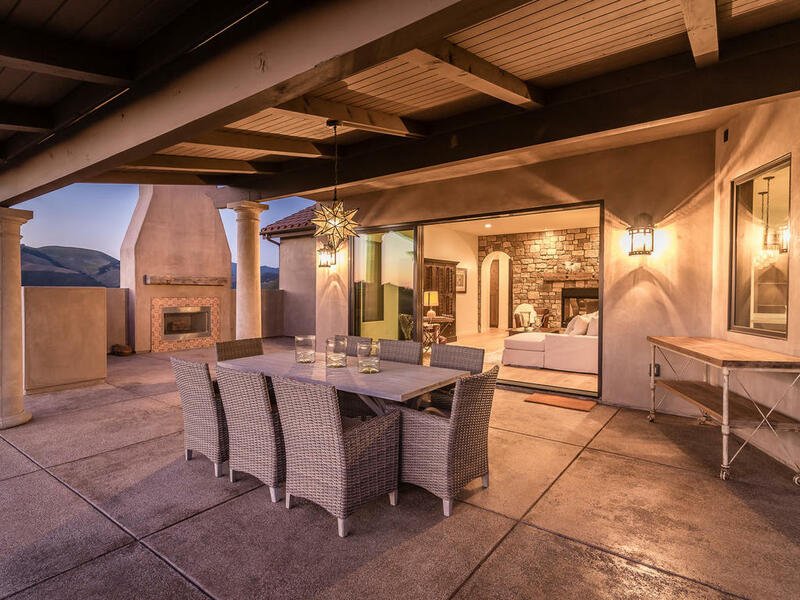 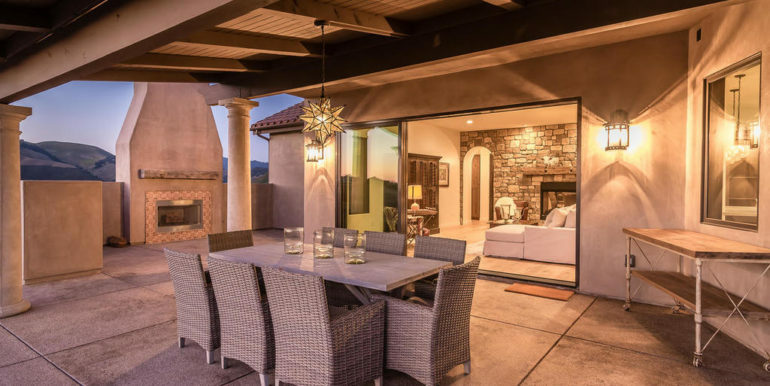 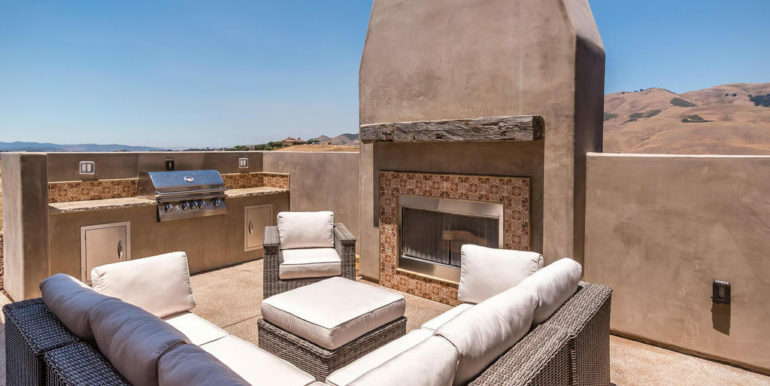 Entertain in style with multi-slide doors to a covered patio with built-in gas BBQ & outdoor fireplace, expansive mountain valley & sunset views. 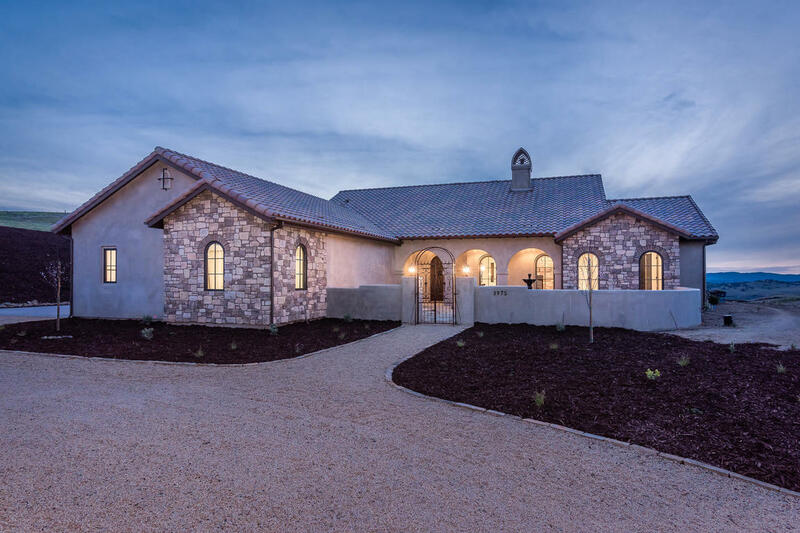 Enjoy a lovely front porch and court yard with flagstone walkway, vintage iron gate and mature olive trees in the landscape.